يشكل Loumaile Lodge بموقعه الممتاز في نوكوئلوفا نقطة انطلاق جيدة لاستكشاف هذه المدينة النابضة بالحياة. يمكن من هنا للضيوف الاستمتاع بسهولة الوصول إلى كل ما تقدمه هذه المدينة النابضة بالحياة. يوفر الفندق بفضل موقعة الجيد وصولاً سهلاً إلى أهم معالم المدينة.
. كما يقدم Loumaile Lodge الكثير من الخدمات لإغناء رحلتك في نوكوئلوفا. هذه بعض الخدمات الموجودة في هذا الفندق: خدمة الغرف على مدار الساعة, صف السيارات, خدمة الغرف, التوصيل من وإلى المطار, مطعم. تنعكس أجواء Loumaile Lodge في غرف الضيوف.تلفزيون بشاشة مسطحة, اتصال لاسلكي بالإنترنت, اتصال لاسلكي بشبكة الإنترنت (مجاني), حوض الاسترخاء, مكيف هواء هي بعض الميزات الموجود في العديد من الغرف. يمكنك طلب اللائحة الكاملة للخدمات في الفندق ومن بينها حوض استحمام ساخن. يشكل Loumaile Lodge بخدماته الراقية وموقعه الممتاز، قاعدة مثالية للاستمتاع بإقامتك في نوكوئلوفا. DO NOT stay here if you are basing your decision on the web site. You'll be disappointed. I'd estimate the photos and information to be at least 10 years old. 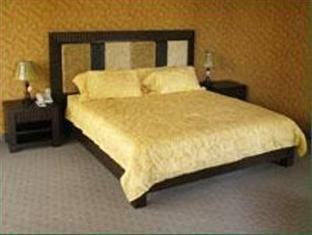 The location is excellent, the staff willing to please but the hotel simply is not as represented on the website. The restaurant was contracted to Chinese that know how to under deliver. Breakfast was included. I tried it once then opted to walk to one of the many local cafes each morning there after. There is no gym. No stocked mini bar. On the upside, they are apparently about to embark on a major renovation. Depending on how that goes it could well still be the place to stay. It's a lovely old building and would be great to see some life breathed into it. 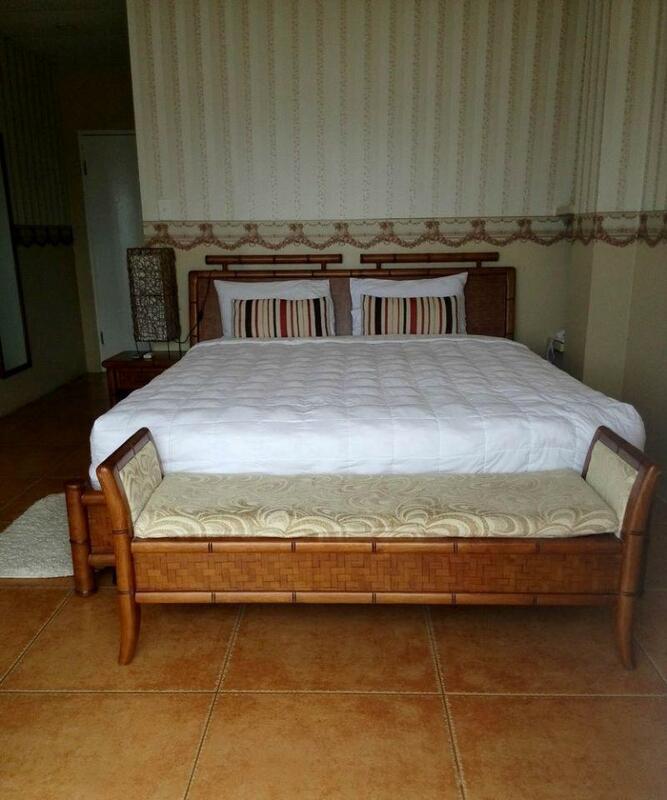 If in Nuku'alofa, I think this is the best hotel, good location, 5 mins walk to town. The shuttle bus driver he is really nice, he got a lot of knowledge about Nuku'alofa. I even ask him to provide a day trip for me and my mum (extra charge). He is the one we can trust. The hotel a bit outdated, in Nuku'alofa it is really nice, it can't compare with those modern countries. We stayed there for 3 nights, only the first day , we have housekeeper to tidy up the room, after that no more..... Anyway, Tonga people is really nice, they always help and smile, such a good place for relax. Staffs in this hotel are friendly and helpful! Great location, great staff, reliable service. Overall the stay very very good. The hotel is ageing a bit and the walls are very thin and made out of timber, so noise travels easily. But it is well maintained and reasonably clean. The reason I stayed at the Loumaile was its closeness to work (within walking distance). 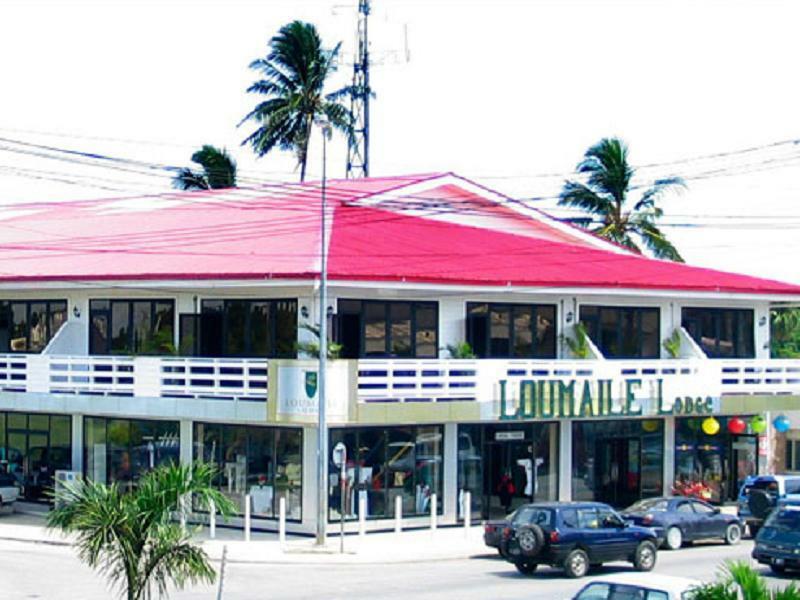 I am scheduled to return to Nuku'alofa and am planning to stay at the Loumaile again. Positives: Central location, fantastic staff and reliable service. Areas of improvement: Better breakfast meal variety, better catering for business customers (better coverage of and faster WiFi), better common area layout (with break-out areas for business discussions). The staff was very helpful. Our first night was a little noisy as we were above the bar but the next day we were shifted to another quiter room with apologies and 2 complimentary bottles of wine. Very nice and appreciated touch. Breakfast (cereal, fruit, toast, and tea & coffee )which was included was ok. It could have had more variety. The staff were very helpful. The rooms spacious and clean. Overall it was a pleasant stay. Thank you Loumaile Lodge. This hotel was a good place to stay if you wish to be in central Nuka'lofa. 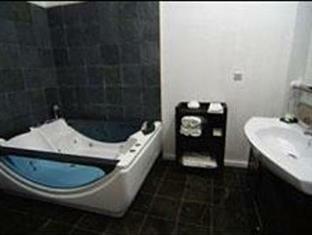 It had large clean rooms with good bedding and a good bathroom with a great shower. The restaurant was a bit miss and hit (more miss than hit) but there's no need to eat here as it's so centrally located. The free in room wifi was the fastest on the island.